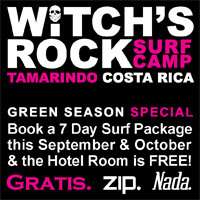 As you probably figured out by now, Witch’s Rock Surf Camp is running a pretty sweet Green Season deal for anyone visiting the camp in September or October. 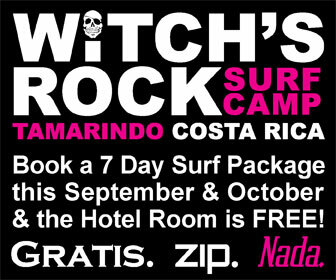 We started posting some new banners on the internet to help spread the love, and we figured we’d give you the opportunity to do the same. 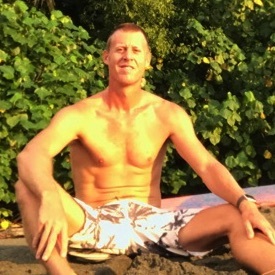 Next PostOld school WRSC photo – no buildings along the Tamarindo skyline!